Tiny Tot Time involves finger plays, stories, music, and fun. 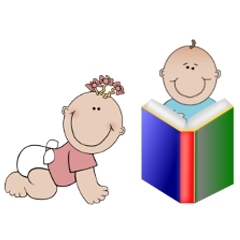 This session is for children Birth - 3 years old on Wednesdays at 10 a.m.
You may register for one Summer Story Hour, Summer Tiny Tot Time, OR Summer Activity Time. 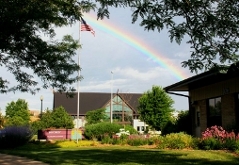 Once sessions begin please e-mail Louise, louisev@deforestlibrary.org for available classes.